Barbados won the competition last year. 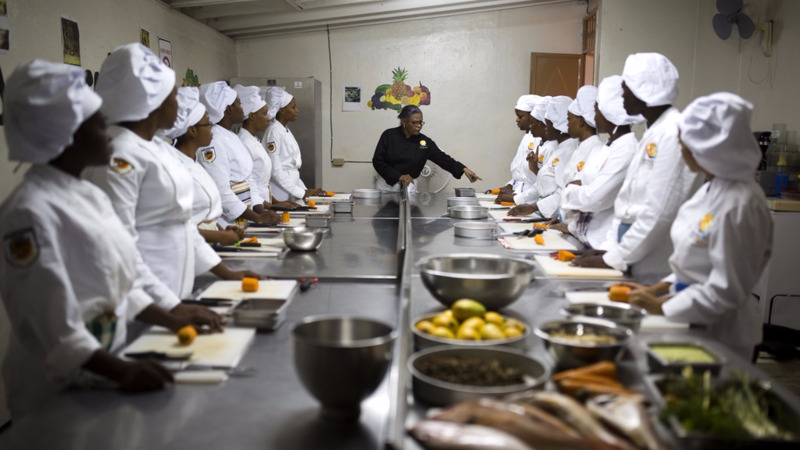 A dozen teams are getting ready to participate in the highly anticipated Taste of the Caribbean culinary competition taking place June 22 to 26 at the Hyatt Regency Miami. 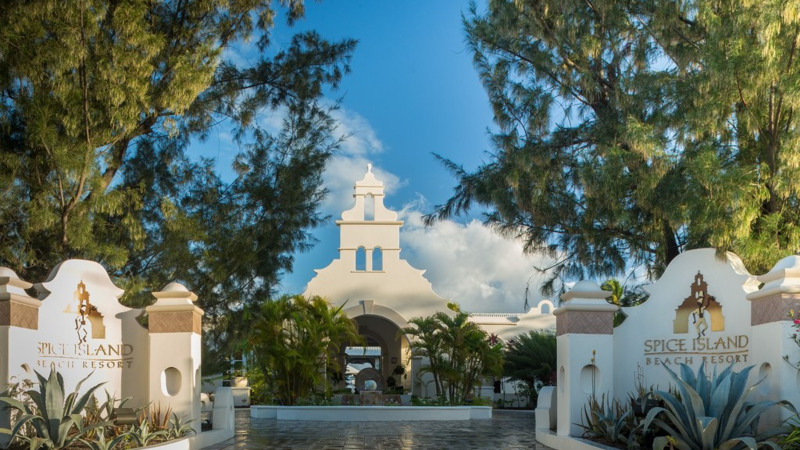 Hosted by the Caribbean Hotel and Tourism Association (CHTA), Bahamas, Belize, Bonaire, Cayman Islands, Curaçao, Jamaica, St. Lucia, Suriname, Trinidad and Tobago, and Turks and Caicos have selected their best chefs and mixologists for this year's Taste of the Caribbean. 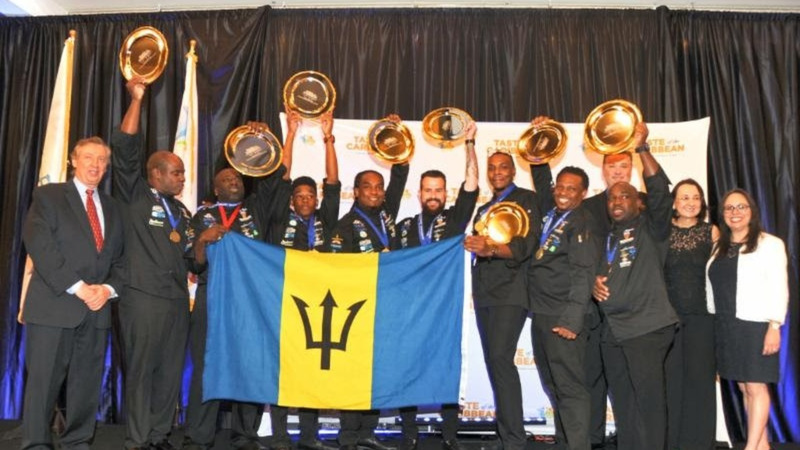 Barbados, the reigning champs, will be seeking to retain their title. 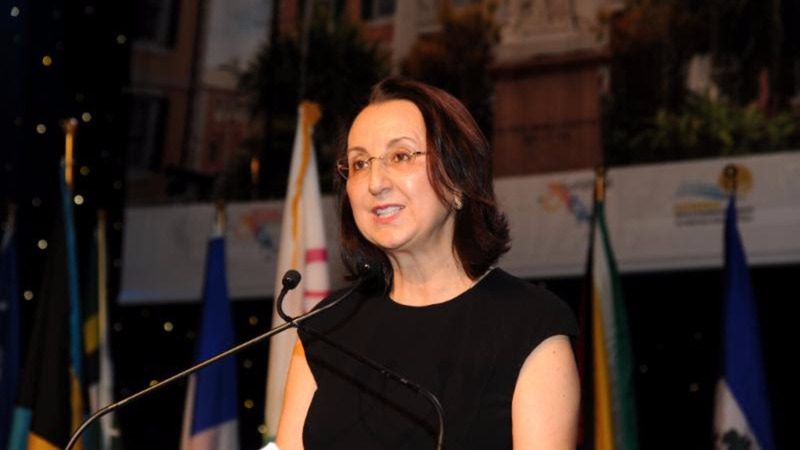 "In addition to the exciting competitions, food and beverage managers and hospitality professionals will once again participate in innovative and exciting educational sessions that promise to enhance individual skills and increase the value of their businesses," said Frank Comito, CHTA's CEO and Director General. He added that due to hurricane recovery efforts in some of the islands, CHTA was delighted to welcome a united "Caribbean Strong" team, a significant development as the trade association emphasises the need to develop superior food and beverage professionals across the entire Caribbean. In addition to judging the best chefs, mixologists and culinary teams from the region, CHTA will feature the cuisine of 16 Caribbean destinations in one night when the general public can enjoy the second annual Caribbean305 culinary and cultural spectacular on Saturday, June 23 at 8 pm at the Treetop Ballroom in Jungle Island in Miami. Tickets are available at www.caribbean305.com.